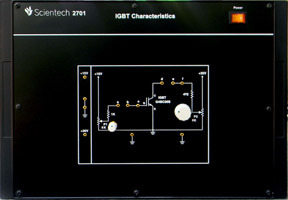 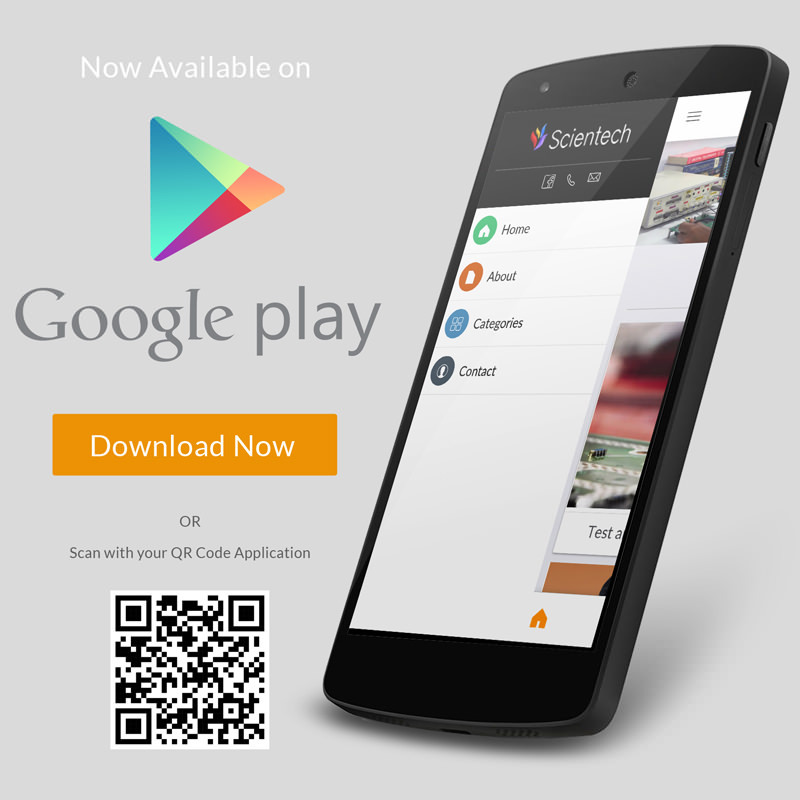 Power Electronics Lab Scientech 2712 is a universal learning platform which is very useful for Students to understand the concept of power electronics. 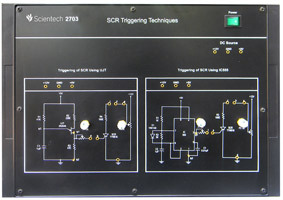 Students can perform experiments like VI characteristics of the power electronic devices, single phase controlled rectifiers, DCDC choppers etc. 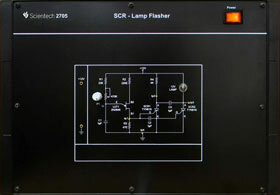 This Lab is provided with a bread board for testing their own circuits. 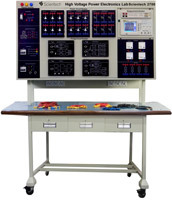 Power Electronics Lab is provided with built-in AC & DC power supplies and exhaustive learning material. 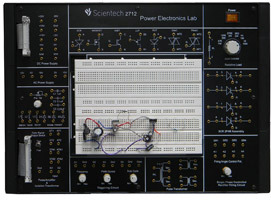 Scientech 2712, Power Electronics Lab is an ideal platform to enhance education, training, skills & development among our young minds. 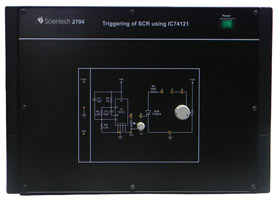 Onboard pulse generator with frequency and duty cycle control.